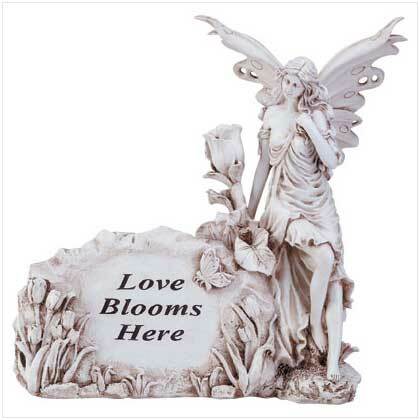 Place this strikingly rendered sign wherever you wish love to bloom and create your very own enchanted garden! Exquisitely detailed ivory-finish alabastrite. May require additional freight charge. 17 1/8" x 7 7/8" x 16 3/4" high. 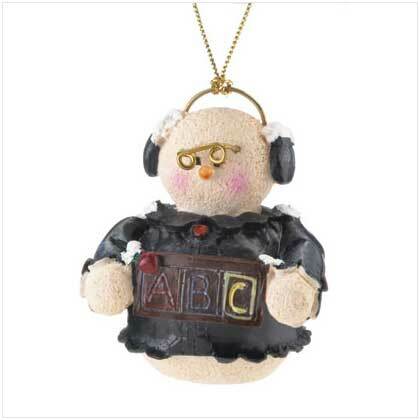 Retail Price: $79.95.